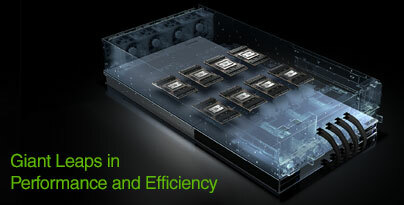 Cutting-edge NVIDIA platforms and GPU Solutions - AI and Deep Learning, Data Center, GPU Cloud, Virtualization, and Gaming Systems. 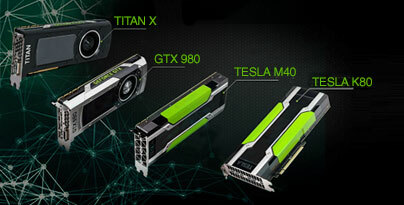 These GPU based supercomputers offers incredible performance computing, advanced visualization while meeting the highest quality and reliability. 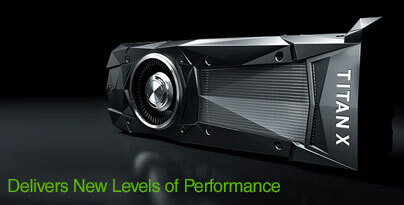 NVIDIA delivers GPU acceleration everywhere you need it - to data centers, desktops, laptops, and the world’s fastest supercomputers. From scientific discovery to artificial intelligence, modern data centers are key to solving some of the world’s most important challenges. NVIDIA extends the power of NVIDIA GPUs to virtual workstations, desktops and apps, delivering a consistently great user experience for everyone. Seamless, cinematic experiences in 4K, HDR, and beyond. Even immersive, next-gen VR. This is gaming perfected. 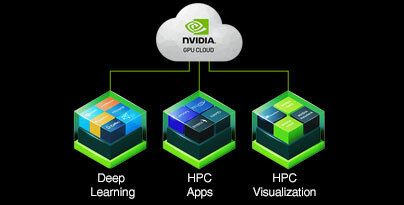 NVIDIA GPU Cloud provides researchers and data scientists with simple access to a comprehensive catalog of GPU optimized software for deep learning and high performance computing (HPC). The NVIDIA GRID platform offers the highest levels of performance, flexibility, manageability, and security - offering the right level of user experience for any virtual workflow. 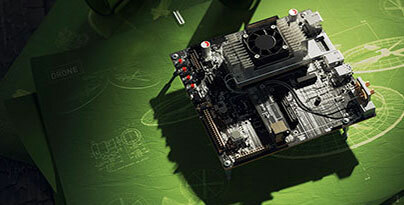 Real time Artificial Intelligence (AI) performance where you need it most with the high-performance, NVIDIA Jetson TX2. Processing of complex data can now be done on-board edge devices. 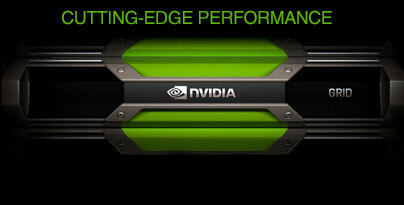 NVIDIA products from the complete range of Tesla, Quadro, and GeForce. 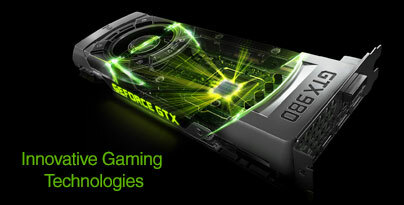 Also AI and Deep Learning platforms products such as DGX System, DGX-1 and GPU Cloud. 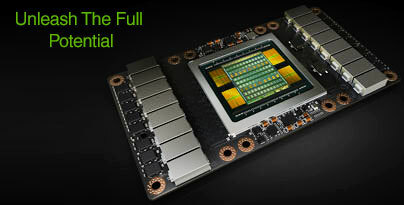 NVIDIA DGX-1 is the world's first supercomputer for AI-accelerated analytics. Data scientists can now be more productive, work on larger data sets in real time, and find actionable insights faster. DGX-1 also speeds analytics applications by 100x and visualizes billions of data points in real-time. The pre-integrated platform includes an optimized software stack for accelearted analytics that delivers supercharged productivity, scalability, and adaptability.